Whether you’re looking to score some deals for yourself or for someone else as a gift, gift cards are the way to go. In addition, they offer ways to save that many people are not aware of. Offering people gift cards in lieu of physical presents helps save time and money while giving the recipient a chance to select something they really want. However, people being the way they are, many do not use their cards, and others receive cards for merchants they have little interest in. With over $30 billion of unused gift cards lying around homes across the United States, there are special opportunities for those looking for savings. People can buy and sell those unused gift cards, and those looking to save money can purchase them for less than face value. 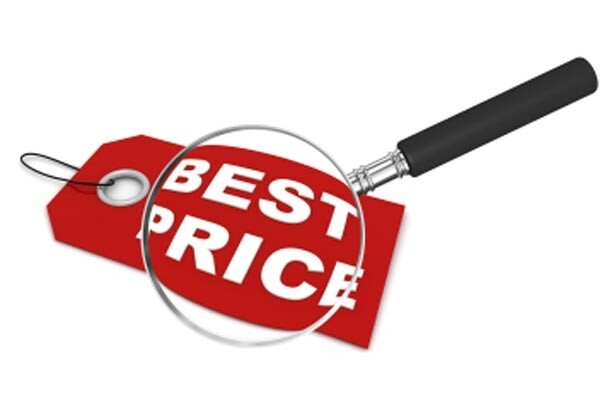 Auction websites to include eBay are often the first place people look for these cards, but often sites that specialize in these cards are the best place to go. There are a number of gift card retailers online that buy used gift cards from people and then sell them to customers. They operate by buying and selling gift cards for a percentage of their value. The percentages vary, depending on how popular the card is. For example, Target and Walmart gift cards tend to sell more quickly than ones from lesser-known department stores and are bought and sold at close to face value. 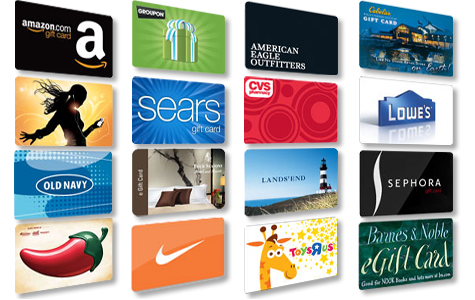 Cardpool, Gift Card Rescue, Gift Card Granny and Plastic Jungle are the most popular sites. They are sites with no hidden fees. What you see is what you pay. Most cards never expire and are guaranteed to be valid. There are hundreds of retailers to choose from, including grocery stores, discount stores, department stores, pet stores and gas stations. 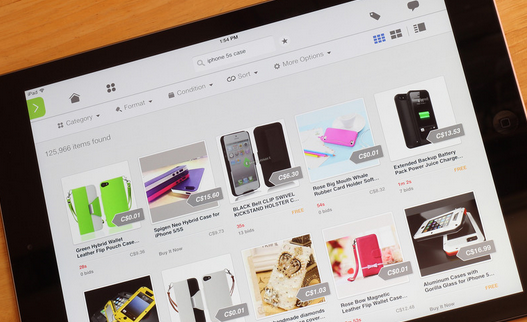 You can search in alphabetically or type the retailer you are looking for in the search field. There are hard copy gift cards and e-codes. The main difference is that hard copy ones can be used online or in-store, while the e-codes can only be used when shopping online. Hard copy cards are mailed for free. Depending on the card, you can potentially save up to 35 percent off the face value. For example, Plastic Jungle offers cards at 26 percent off, while Cardpool offers them at 28 percent off. However, Plastic Jungle offers better discounts on some retailer’s gift cards, so it makes perfect sense to check both often and find the better deal. You can get 6 percent off at best Buy, 25 percent off at Coleman and 2.5 percent off at Walmart. Two or three percent may not seem like a lot of money, but it adds up over time, especially if you buy the more expensive gift cards. E-codes, or electronic gift cards, are very convenient. If you buy an electronic gift card, you can use it online right away, as soon as it is emailed to you. You do not have to wait for a week or so for it to come in the mail and miss out on an amazing sale. 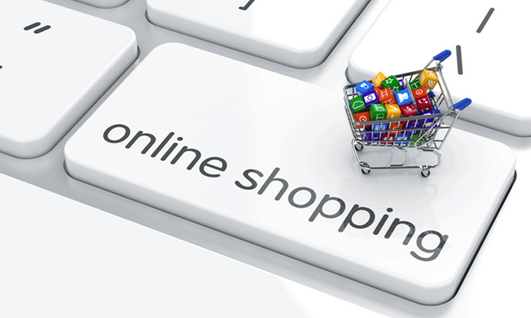 These websites will guarantee every single transaction by verifying the balance of each gift card received by sellers. Not every retailer is available on the gift card websites. If you shop at a local market, you are unlikely to find any deals. In addition, the more popular cards are often sold out. If they are available, the discounts are very small. Although the cards never expire, you should be prudent about which cards you buy. Even though a 35 percent discount at a certain retailer sounds like a great deal, will you actually use the card on something you need, or will you just waste it frivolously? The trick is to buy cards for retailers you frequent and not buy one simply because it looks like a good deal. You are not saving any money if you feel forced to buy something from a retailer. Another disadvantage is that many of the gift cards are in odd amounts. This may not matter to you, but if you plan on giving one as a gift, the recipient may be a bit suspicious as to why her Walmart gift card is for $21.82. When buying new gift cards, check to see if your credit card offers any kind of rewards program for them. For example, some American Express cards offer cash back at grocery stores when gift cards are purchased with the credit card. Whenever using a credit card, keep in mind that any advantages from deals offered by them will quickly disappear of the balance is not paid off in full at the end of the month.